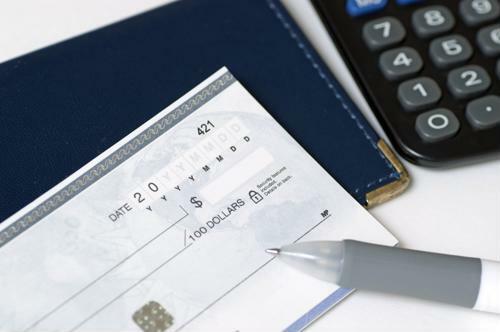 Checks are becoming a smaller part of the payment process for some business segments, but many others could still rely on the benefits of dual-purpose cash and check scanners. One recent report stated that while the majority of renters are still paying by check, many property managers are starting to make the switch to online payments via card. However, there remain many businesses where paying in check is not only the norm, but the only payment option. These organizations are not feeling a decline in check usage; instead, they are still struggling to keep up with the sheer volume of checks they must process. According to the U.S. Federal Reserve, as of 2012, there were 287 million consumer transaction accounts with an average value of $8,001, while 33 million business transaction accounts averaged almost $62,000. In short, there are well over 300 million accounts for personal and business use where checks remain an integral part of transaction activity. The dual-purpose cash and check scanners offered by Cummins Allison are able to process complete deposits at 400 items per minute, recording a high-resolution, dual-sided check image while exporting data to check management software to be archived. This breaks down to checks and other items being scanned at 400 times per minute, or 222 percent faster than any other check scanner. Of course, for most businesses, checks are not the only payments that need to be scanned. Unfortunately, having separate processes in place for scanning cash and checks leads to a need for more personnel, as well as greater time consumption. By investing in a device that can handle both jobs at once, businesses can cut down on personnel costs while also reducing time wasted. In addition to scanning cash, JetScan iFX i100 check and currency processors can handle mixed bills, counting and denominating up to 1,600 mixed bills per minute. This is 33 percent faster than comparable models. In short, dual-purpose cash and check scanners remain an essential part of saving time and money for numerous businesses.